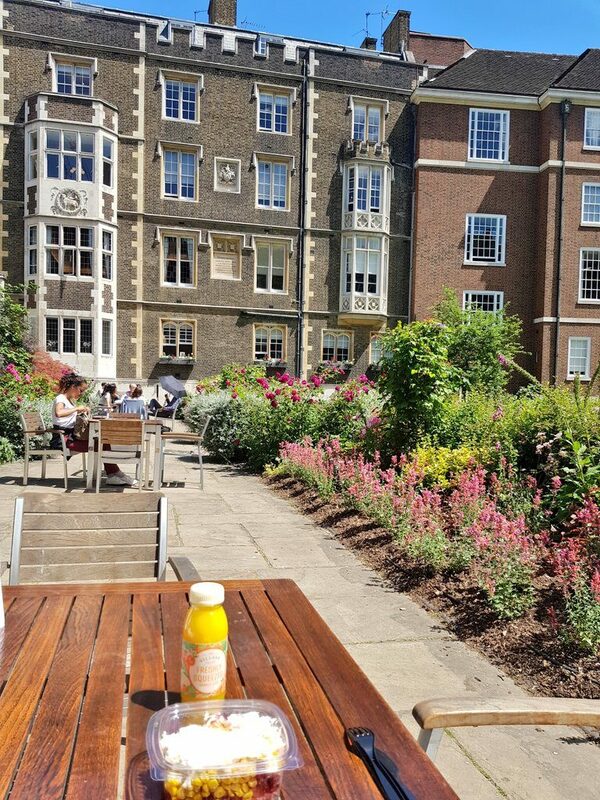 So this is now one of my ‘local’ weekday lunch locations. 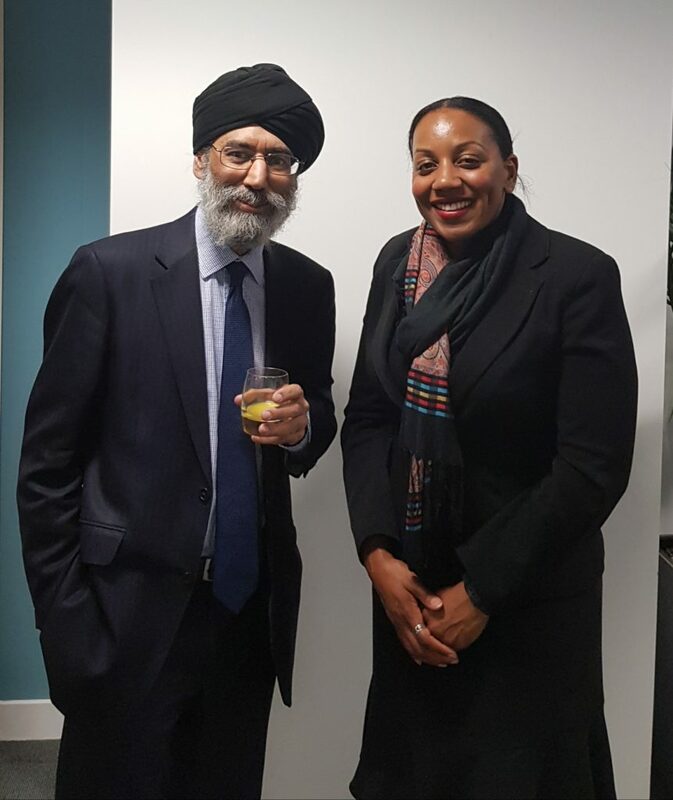 Wonderful to spend time talking with Manjit Gill QC, one of my legal heroes, at a recent drinks reception. 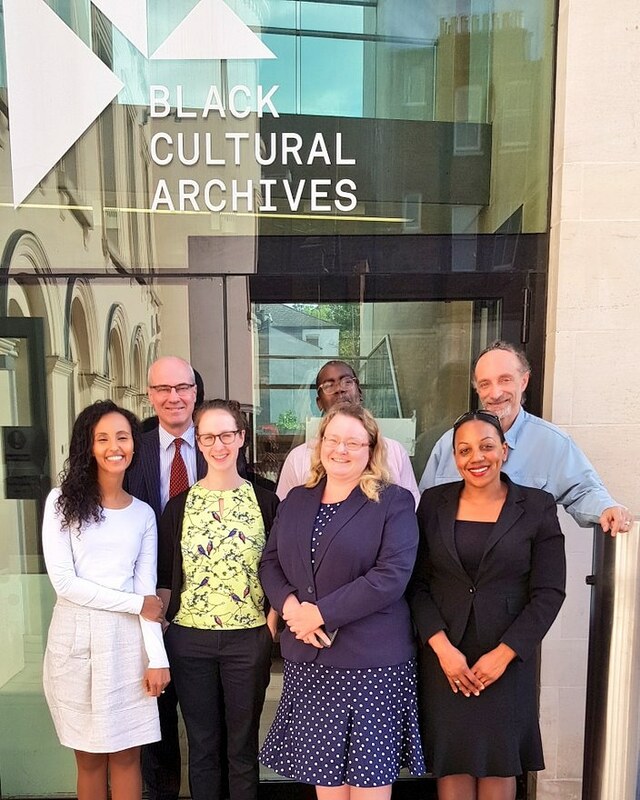 Manjit is a legal trailblazer and a major source of inspiration for Black and Minority Ethnic lawyers all over the UK. Manjit was instrumental in setting up the Discrimination Law Association. He was also the barrister who persuaded the UK Supreme Court to hand down its groundbreaking judgment on the ‘best interests of the child’ in ZH (Tanzania). What an honour to be able to spend time with such an esteemed (and busy!) legal pioneer. 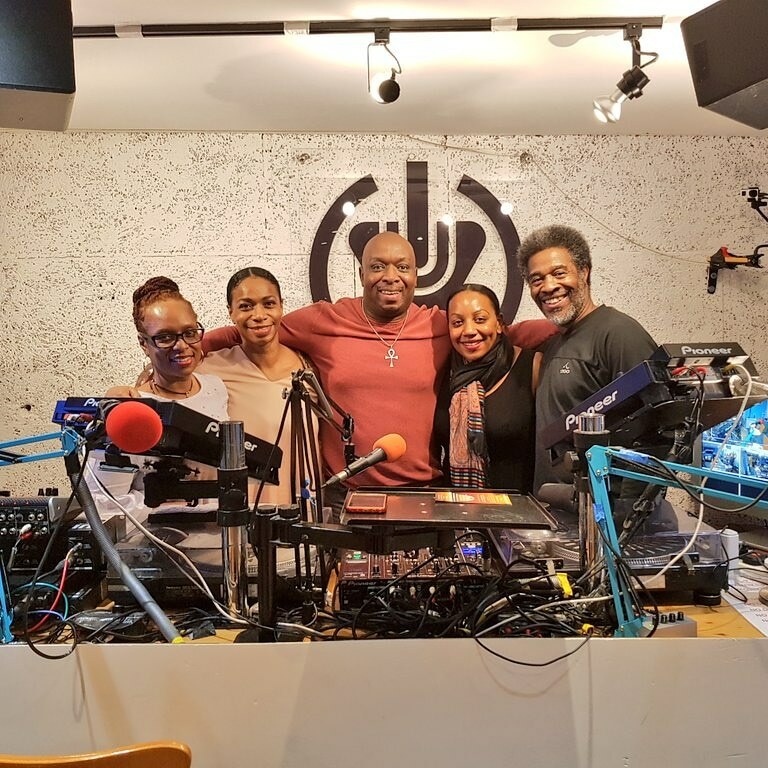 I had a great time as a guest on Deja Vu FM, an East London based community radio station, on Thursday the 19th of April 2018, discussing domestic violence, the Windrush generation scandal and the recent spike in London knife crime alongside an author, ethical fashion consultant and a seasoned community organiser. 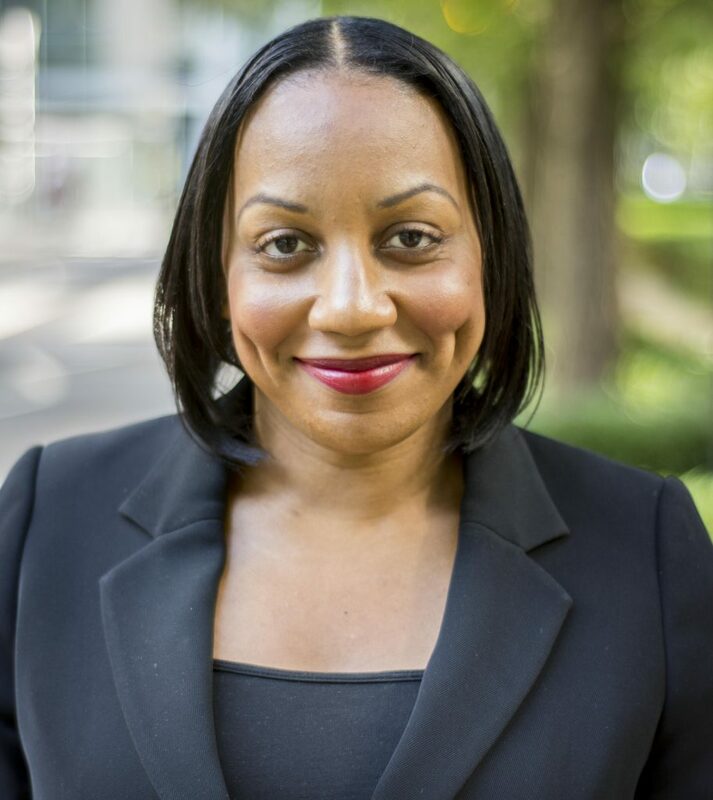 I enjoyed sharing my perspective and demystifying confusing legal issues. You can watch the recording of the show HERE.